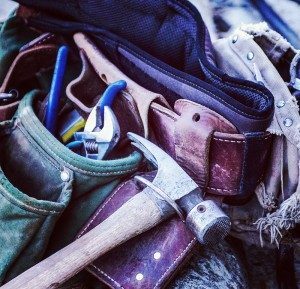 The kids are back to school, the air is brisk, leaves are falling, and there’s no better time to get a start on end-of-summer home maintenance projects. Without proper autumn attention, your home can become vulnerable to damages brought on by Old Man Winter. Investing a small amount of time and money now on this simple checklist will not only prevent inconvenience, but the financial burden of major property damage, as well as personal injuries and even death. 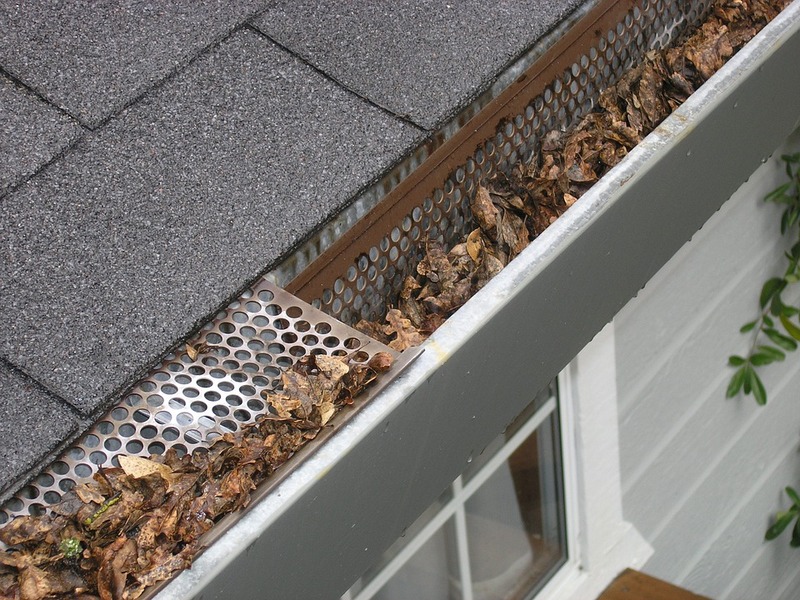 Clean all gutters and down spouts. Clogged drains can lead to water in the home. 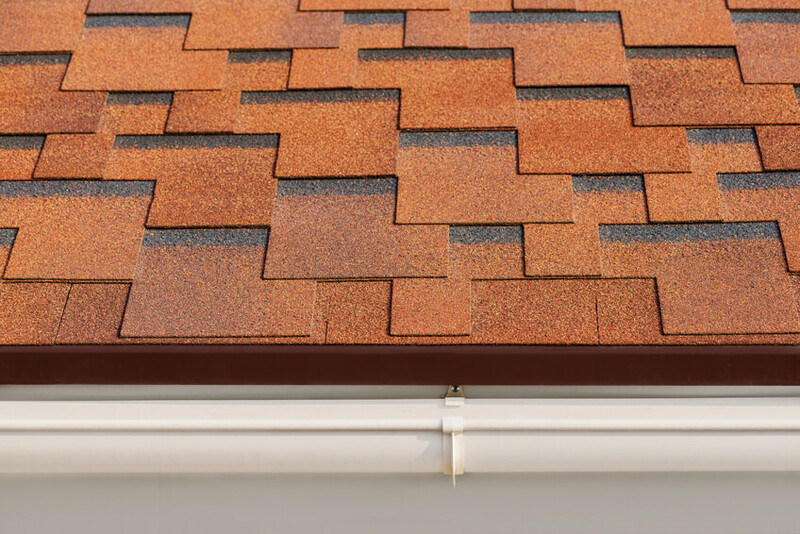 If within budget, consider installing a gutter guard system to prevent yearly maintenance. Disconnect any garden hoses to prevent freezing at the connection site. These leaks often go undetected until spring and can cause major damage. If you have an irrigation system make sure to winterize it. Ready your HVAC system. There’s nothing worse than realizing your heater isn’t working on the coldest day of the winter. Sticking to a routine HVAC maintenance schedule now means you’ll avoid that weekend emergency sticker shock come winter. Make sure to clear the dryer vent and hose, too. The US Fire Administration reports more home clothes dryer fires occur in the fall and winter months, resulting in deaths, injuries, and $35 million in property loss. Now is also a good time to replace your home’s air filters. Regularly replacing or cleaning your air filters will improve the air in your home and allow your heating and cooling systems to run more efficiently. Wash your windows. Shorter days mean less sunshine, so now is a good time to maximize your natural light with clean windows. Use a vinegar and water solution or a commercial cleaner with a squeegee for professional looking results, and while you’re at it, check for any gaps where hot or cold air can escape, and make any necessary caulking repairs. Clean and pack your patio gear. Outdoor surfaces gather a lot of grime and pollen throughout the summer so you’ll want to give them a good wash before storing away for the winter. Fabric cushions also need care; check the label for any cleaning instructions. Make sure any fabric is completely dry before storing to alleviate mold. Your grill also needs some end -of-summer TLC for safety. If you have a gas grill, it’s important to close the tank valve. If storing inside, remove the tank and store it outside, upright, in a well-ventilated spot. Remember, don’t move your grill closer to your home in the winter. According to the National Fire Protection Association, home grill fires kill as many as 10 people and cause $18 million in damage every year. Check your smoke alarms and carbon monoxide detectors. Now is the time to make sure your home smoke alarms and carbon monoxide detectors are in proper working order. Press and hold the test button on both devices. It can take a few seconds to begin, but a loud, ear-piercing siren should be heard from the unit while the button is pressed. Even if the unit works, the International Fire Chiefs Association encourages homeowners to adopt this habit; change your smoke alarm batteries every November when you set your clocks back for Daylight Savings Time. If either unit is older than ten years, it’s time to replace them. Protect your decking. Remove any leaves, twigs or debris that have collected on your deck. Clean the deck and apply a sealant. Be sure and check for any loose joints and fittings, as well as any raised nails that have become hazardous. 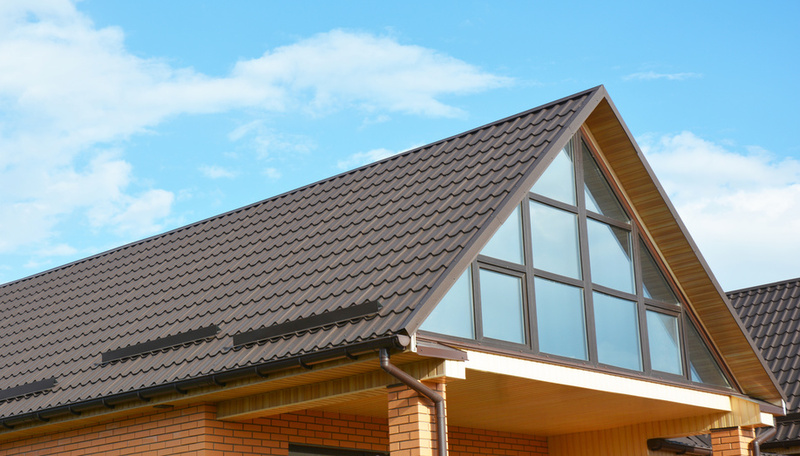 If your deck is on the second floor, consider hiring a professional to inspect the deck’s overall stability. Remember, an ounce of prevention now is worth a winter budget-busting emergency.